With best wishes for the New Year 2070, we have collected some of the wishes Nepali actresses have posted in their Facebook page. We hope the collective wishes from all the actresses will help you in making the coming year more prosperous and joyful. 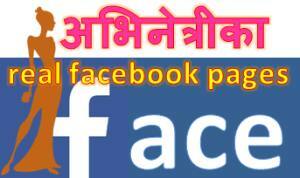 We have referred the Facebook profiles of Nepali actress to compile this list of New Year wishes. Binita has told that New year is a very important time and she has plans to celebrate it in festive mood. 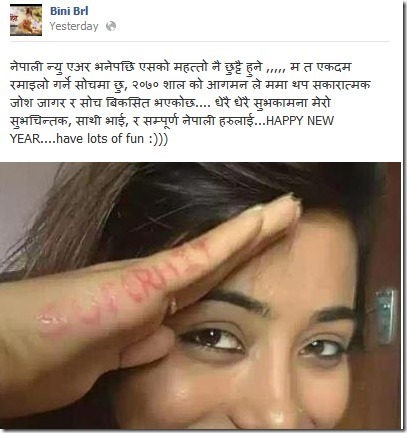 Actress Harshika said – "Wish you a warm and prosperous Happy New Year 2070 lolzz. May this new year bring lot of happiness in your life." Keki shared a long statement to wish best wishes in the New Year. She also shared a music video stating that the video being the first music video of the new year. Today I sit in my room with two calendars on my hands: 2069 on one and 2070 on the other. The only difference is that one is showing the last month of the year gone and the other is showing the first month of the "new year". As I turn back the months in the 2069’s calendar, I see the vacation days "marked in red" giving me the flashback of all the fun, all the laughs, all the carefree times shared with all those beautiful people around me. And I see all those working days "marked in black", the reminder of all the works I have done throughout the year-good ones and the less good ones, the reminder of all the rises and falls I felt to some degree,and above all, the reminder of all the experience I have gained in a year. With the experience of one more year added to me,with your love and support throughout, I am all set to start a new. Thus I shift my gaze to that 2070’s calendar, which awaits me with its pages to be turned over one after the other, consisting of all the new 365 dates "marked in red and black"……. 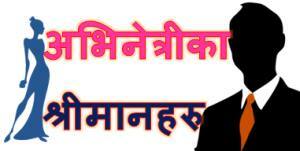 HAPPY NEW YEAR 2070. Actress Manisha Koirala has also wished best wishes on the new year from New York where she is being treated for cancer. Manisha has responded well on the treatment and she is expected to return back to acting soon. Priyanka Karki shared a poster of her movie ‘Vigilante’ to wish happy new year. 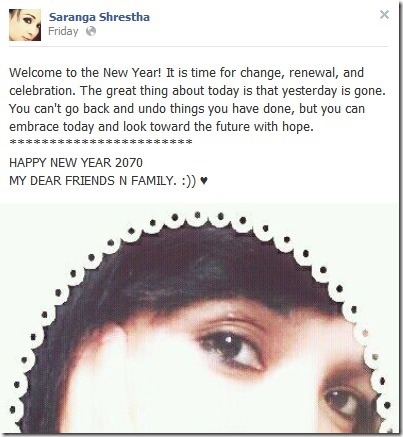 Poojana also posted a long wish for the New Year. Reema has told that her good wishes are not only for the New Year day but every day of the year, "The year in the calendar changes after every 365 days but my good wishes will remain with you through out the year." Reema added, "Happy New Year Lovelies." Rejina is enjoying the new year with her family and has wished everybody a New Year with love and togetherness. Richa Ghimire has added a little bit of comedy in her wish of New Year. Saranga has also wished a happy new year to all her friends and family. 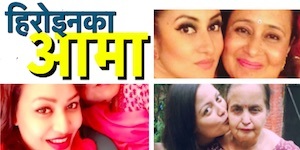 This entry was posted in Gossips and tagged Binita Baral, Harshika Shrestha, Keki Adhikari, Manisha Koirala, Namrata Sapkota, Nisha Adhikari, Poojana Pradhan, Priyanka Karki, Reema Bishowkarma, Reema Bishwokarma, Rejina Upreti, Richa Ghimire, Saranga Shrestha. Bookmark the permalink.